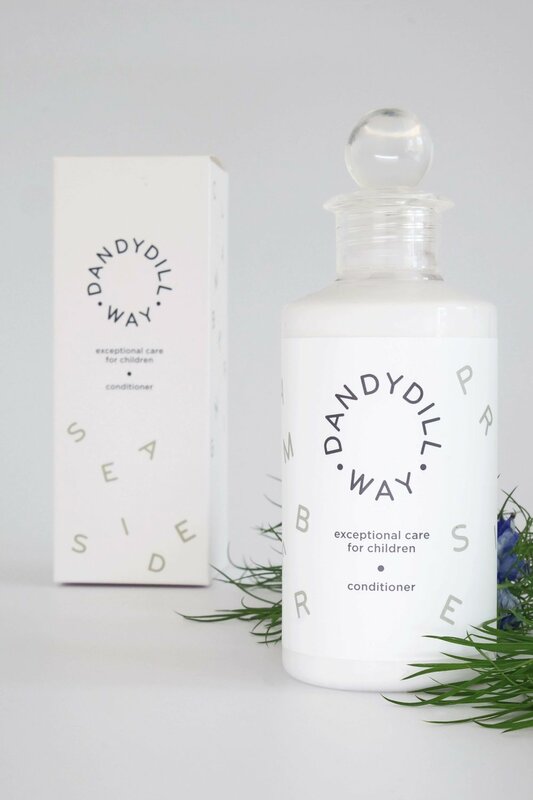 Dandydill Way is a luxurious range of toiletries for children aged 6 months upwards. 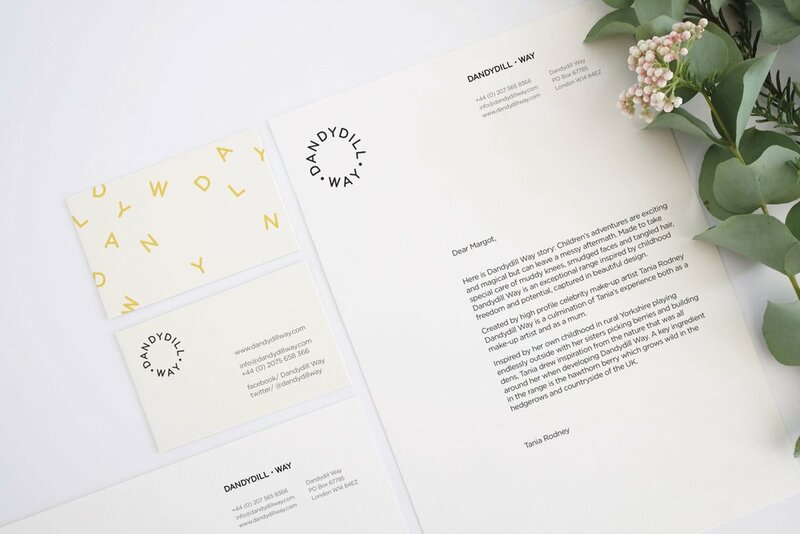 Formulated and made in England, the natural ingredients are all carefully chosen for their high quality. 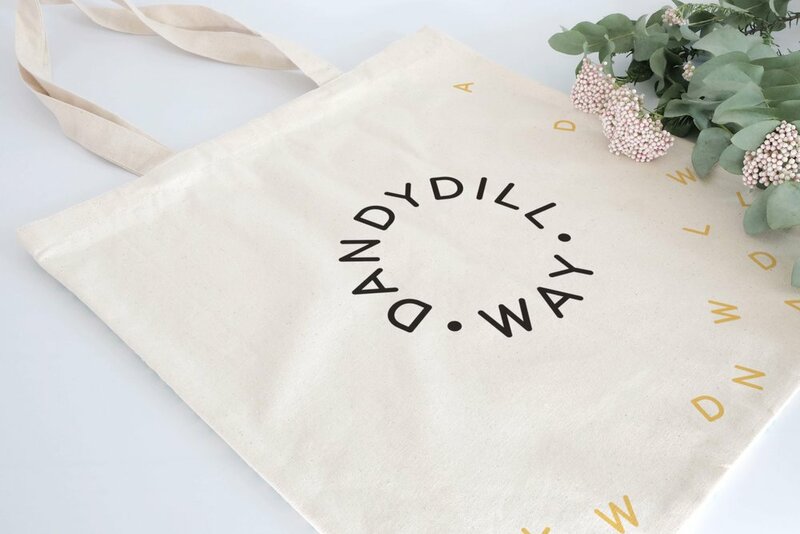 The Dandydill Way logotype evokes the dandelion in which the brand rooted its inspiration. 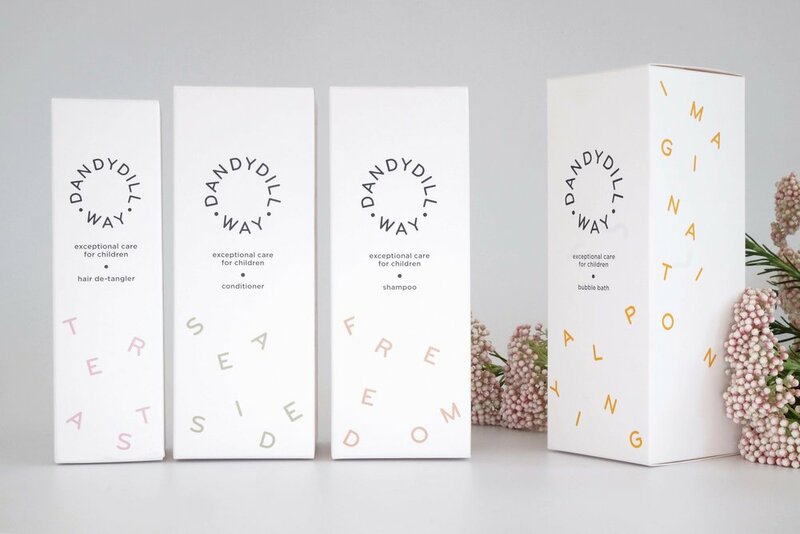 The minimal design hints at the natural and trusted formula of the toiletries range. Each product is represented by a bespoke colour drawn from our English landscape palette.